Our free delivery & competitive pricing has kept our customers coming to us for over 87 years. The American Great Depression would seem an unlikely time to start a new business. 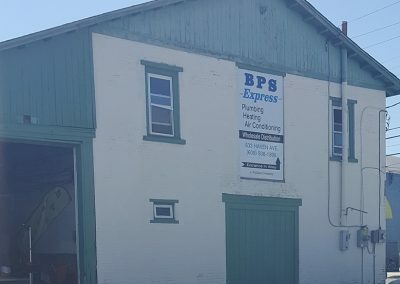 But that is exactly when Thomas Wallace Sr., a second-generation plumbing contractor from Philadelphia, visited South Jersey and first envisioned opening a local supply house. And on March 17th, 1930, on the corner of Southwest Blvd. and Elmer St. in Vineland, Wallace Supply company first opened its doors and began a legacy which would span over 85 years. 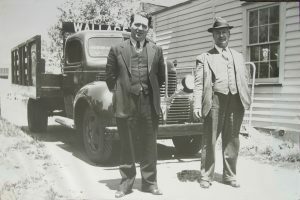 Thomas Sr. would later be joined by his son, Thomas Wallace Jr. who would work to expand the business in keeping with the values of its beginnings; embracing hard work, family, and community. 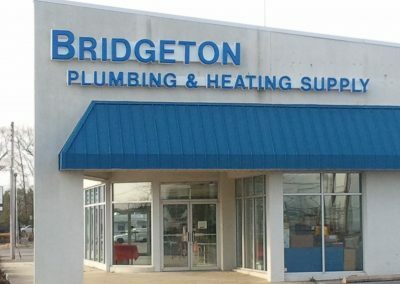 Even as the company grew, taking ownership of Bridgeton Plumbing in 1968 and improving our ability to serve, Thomas Jr. never forgot its humble beginnings and looked to give back to the community which had supported it. Participating a wide array of civic activities, he would go on to serve on the boards of many charitable and civic organizations; Newcomb Hospital, American Red Cross, Cumberland County 4-H, Boy Scouts of America, YMCA, Salvation Army, Semper Marine Detachment of Vineland, Cumberland County Heart Fund and more. He even became a developer, helping to build the first Wawa convenience store in the state and the first Gino’s Restaurants in Southern New Jersey. 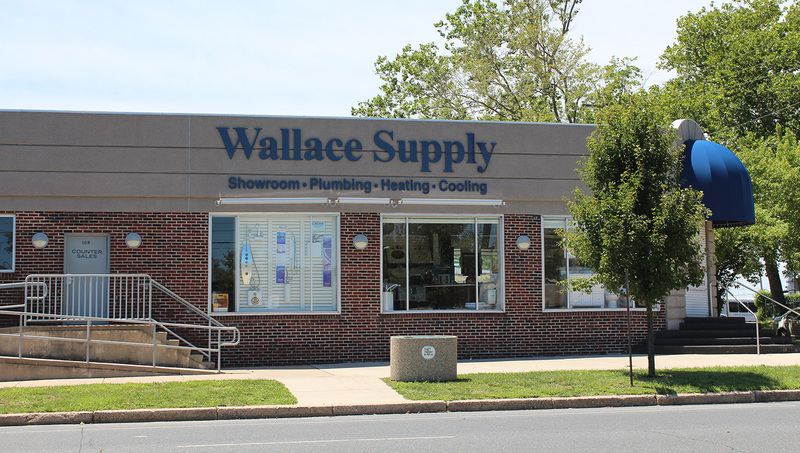 Wallace Supply Company has been featured in Supply House Times. Wallace Supply & Bridgeton Plumbing & Heating Supply both have been awarded Business of Year by The Chamber of Commerce. These ties to the community were only strengthened as Wallace entered into its third generation in South Jersey, passing the torch to Thomas Jr’s children; Thomas IV, Deborah, George, and Bryan. A legacy they were happy to celebrate in 2006 with the opening of the newly constructed Thomas W. Wallace Jr. Middle School, named for their father. 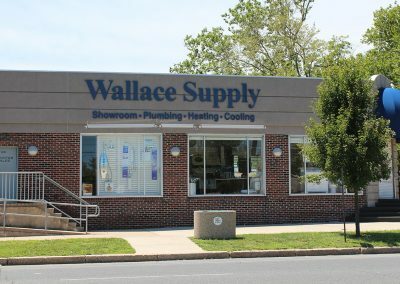 Thomas W. Wallace IV, unfortunately, passed away in 2014, but Deborah, George, and Bryan remain in the business; continuing Wallace Supply’s tradition of customer-oriented service in South Jersey. 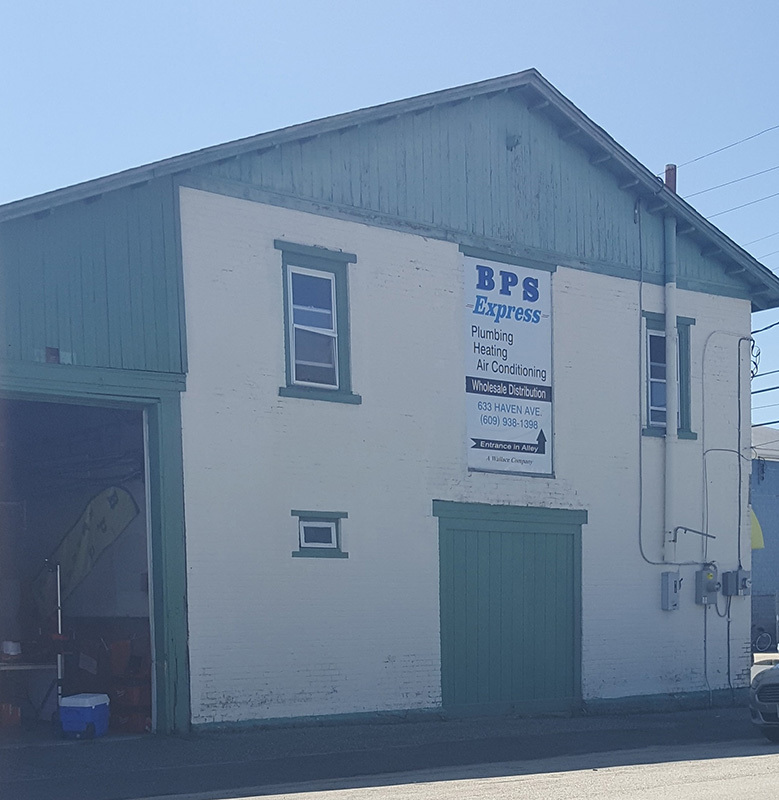 BPS Express, a new location opened in Ocean City, 2013, and expanded to a new location in 2016, is the latest chapter in the Wallace story. As the Wallace Organization approaches 100 years of service, it looks forward to meeting the needs of its customers and growing their businesses, and providing service to the community.